Polyoxymethylene (POM), also known as acetal, polyacetal and polyformaldehyde, is an engineering thermoplastic used in precision parts requiring high stiffness, low friction and excellent dimensional stability. Nearly same as nylon, only the strength is a little lower than Nylon,but more cheaper than Nylon. ABS FilamentAcrylonitrile butadiene styrene (ABS) is a common thermoplastic. The most important mech..
Polylactic acid or polylactide (PLA) is a thermoplastic aliphatic polyester derived from renewable r..
ABS Filament FluorescentAcrylonitrile butadiene styrene (ABS) is a common thermoplastic. The most im..
ABS Filament Glow In DarkAcrylonitrile butadiene styrene (ABS) is a common thermoplastic. 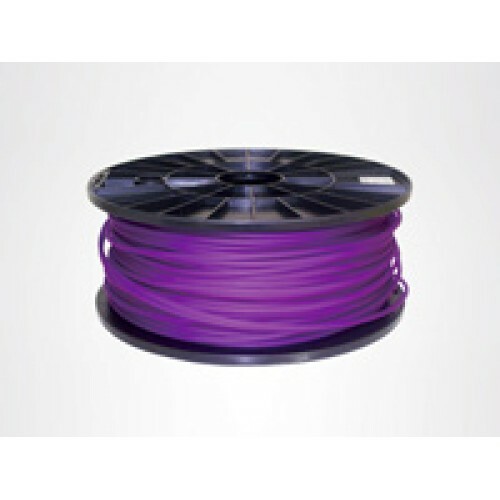 The most i..
PLA Filament FluorescentPolylactic acid or polylactide (PLA) is a thermoplastic aliphatic polyester ..
Aluminum-PLA Filament is a PLA-based filament added with metal aluminum material. 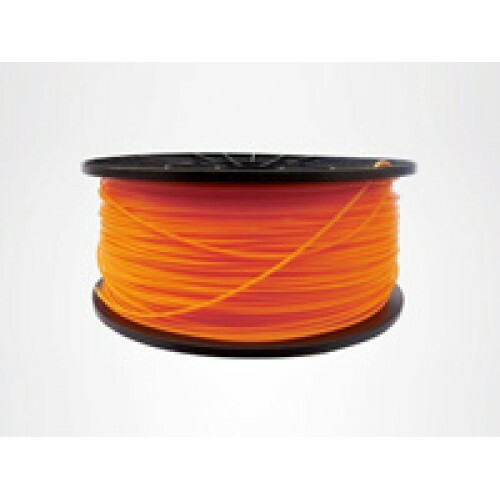 It has a great hea..
Bronze-PLA Filament is a PLA-based filament added with metal bronze material. It has a great heat co.. 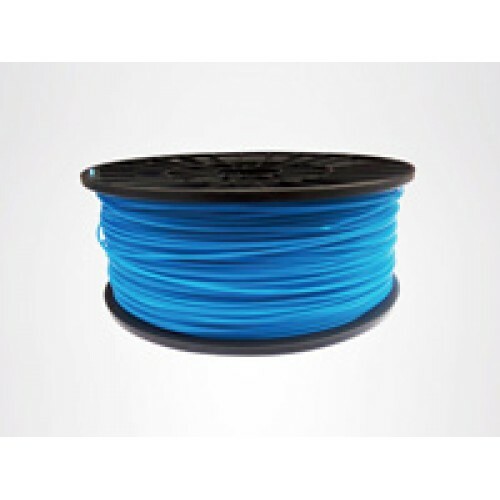 Flexible Rubber Filament is a special thermo-polymer which allows the user to obtain materials simil..
PC FilamentPolycarbonates (PC), are a particular group of thermoplastic polymers. 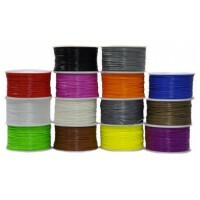 They are easily wo..
Copper-flexible filament is a special TPE added metal copper material. 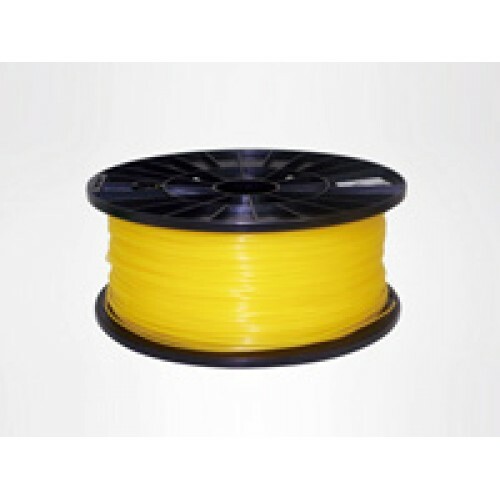 It has the following advantag..
PA Nylon FilamentNylon is a generic designation for a family of synthetic polymers known generically..
Wood-PLA filament is a PLA-based filament added with wood material. It has the following advantages:..